Graduates alert! 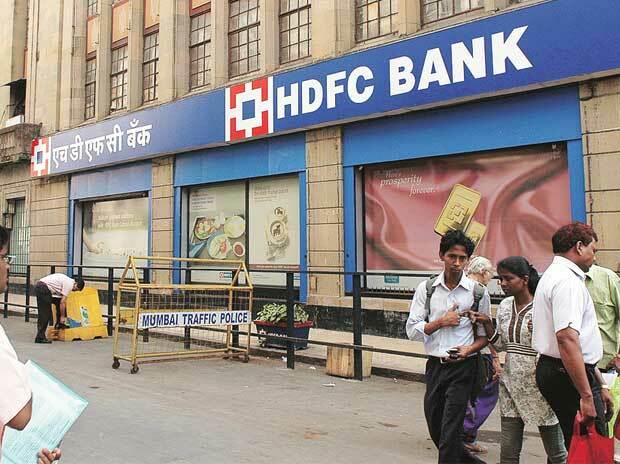 There are banking jobs available with HDFC. There’s good news for those 2017 graduates with aspirations of entry-level banking jobs. HDFC Bank is looking for recent graduates who can fill their ranks in sales and process roles, across multiple locations. Here, we break down what this opportunity is all about and how you can apply for it. The largest private sector lender (in assets) in India, the Housing Development Financial Corporation (HDFC) Bank is one of the leading employers in the sector, providing banking jobs. In a recent outlook for the banking sector, we had cited how India is slated to become the fifth largest banking sector globally – meaning a vertical growth in jobs here. And when it comes to the biggest bank in this sunshine sector, expect limitless chances to grow and progress. The bank is looking for graduate trainees who can add to their direct sales staff in calibre, strength, processes and training abilities. Good at team building and team handling. Should be self-motivated and also motivate the team. Like the position? Then you can apply for the job here. Looking for other options amid banking jobs? Or other jobs you can apply for straight after college? 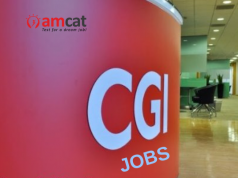 Go through our AMCAT jobs board and apply on the basis of your AMCAT scores.